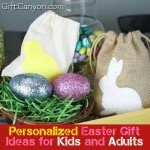 The Easter bunny is coming soon, kids are not the only recipient of the bunny’s surprises. 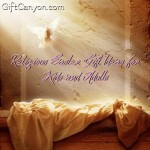 Even adults are part of this gift exchanging experience on Easter. The macho man in your life is not an exception either! He may look fierce and strong but beneath this tough exterior is a gentle giant that is also yearning for some sweet surprise from you. 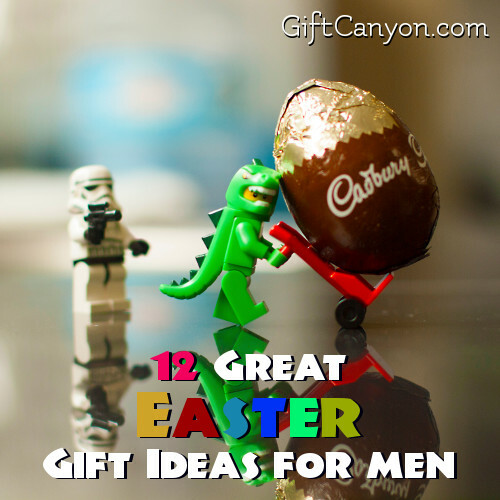 Here are some Easter gift ideas for adult men to help you decide on what to gift the man of the hour. 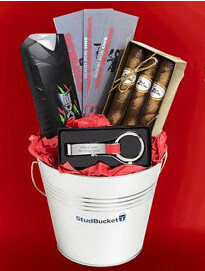 A bucket filled with goodies exclusive for the man in your life. This Easter gift basket for him is full of surprises such as vouchers that can be redeemed after your mini game, the prizes are as follows: a massage, exclusive access to the remote control and a home cooked meal. There are also chocolates that are shaped like cigars, you can use these for some role playing or just eat them as it is. 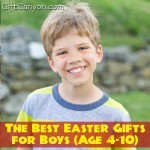 This Easter basket is filled with things with what men usually wants. If it seem fit for your guy then go for it! 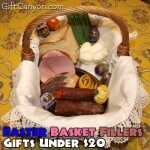 This next Easter gift basket idea is perfect for a walking dead fanatic boyfriend or hubby. 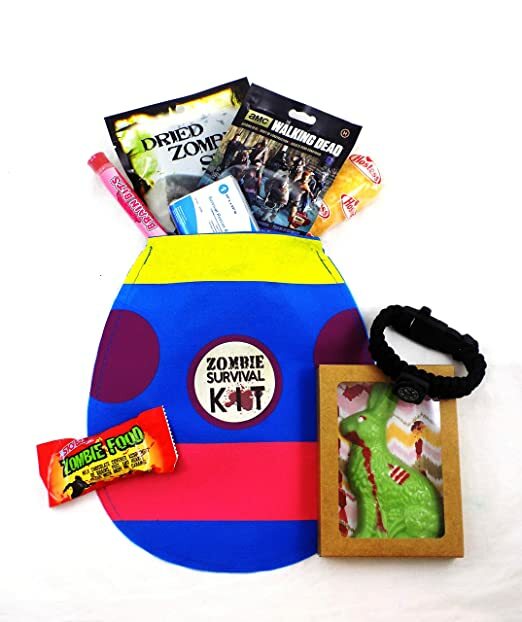 His great love for slaying zombies would be fueled more by gifting him this zombie apocalypse survival kit Easter gift basket is so perfect for him, even the Easter bunnies have turned into a zombie which is so cute and funny. 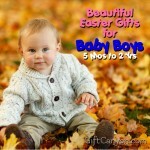 A fantastic and fun filled Easter gift idea for your adult man on your exchange gift on Easter. Coffee junkie hubby or boyfie would certainly love another Starbucks as a gift and if you would give him a bunch on Easter then for sure, he would be smiling from ear to ear. 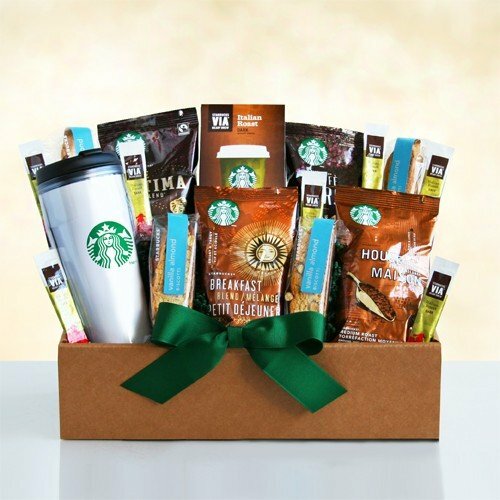 This Starbucks to go gift basket includes an array of Starbucks blends with a travel mug too. Working from 9 to 5pm can be so boring sometimes and for sure your man would agree on this stand. Coffee breaks can be more enjoyable and boredom would be alleviated with this build on brick mug. On Easter, surprise your man with this colorful and entertaining mug to save him when boredom strikes in random at his workplace. I’m hoppy with you tee is a sweet, simple and funny gift all in one. 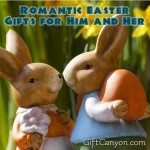 If you want to keep your Easter surprise under that category then this would be the best gift idea for you. If he is out and about all the time then a trucker hat is certainly part of his daily grind. 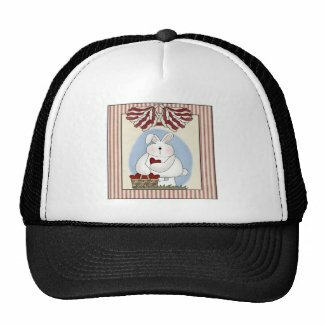 Make his cap a special one on Easter with a cute bunny design that just fits right on the occasion. Men are plain and simple, in terms of style or fashion. They also wear man bags to keep their things within reach. 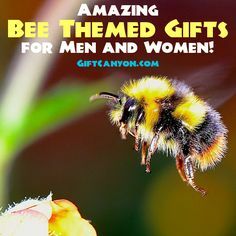 On Easter, give the man of the hour a simple gift that can help him to organize his things and keep them within his reach even as he moves around. This man of holding bag is very convenient since it can even house his laptop along with his documents and other personal belongings. 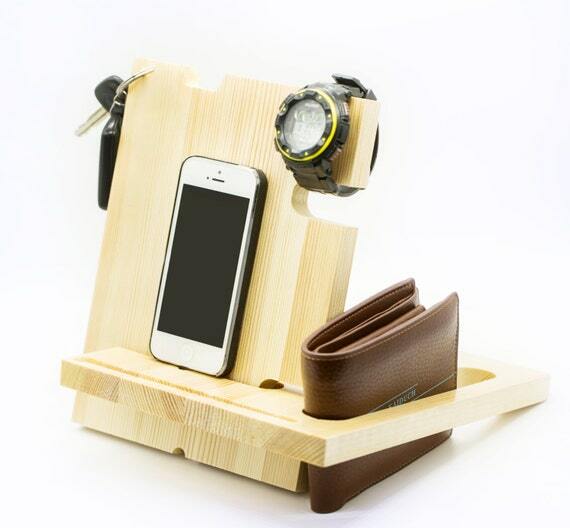 The compartments and the strategic design is best for the workaholic boyfie who is married to his job. Kidding aside, this man bag is the best gift idea you could give your man on Easter, in terms of practicality and usefulness. 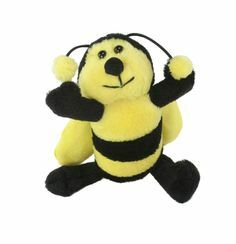 If your hubby or boyfriend is into using man purse or bags then a multifunctional bag would be a fabulous gift for him. You can’t gift your man extra set of eyes to see where he has placed his car keys or his wallet but on Easter, you can gift him this multipurpose docking station to solve his wondering problems. Easter signals the coming of spring and when spring comes, fun and bright colors becomes the trend. Keep your man in style with this sparkly tie and he would surely look bright and bubbly on his regular office wear. Journals are common among the usual things that men carry on their bags but this one is special among the others because it has a one of a kind covering that would shield it from outside untoward forces such as spilled beverage, ink or even the zombie apocalypse. It comes with a pen holder too which is good for keeping your man’s things like flash drives or clips intact and easily accessible at all times. Grooming has been part of our daily routine and most men really do take some time because they have beard or mustache to shave and other manly routines they do. 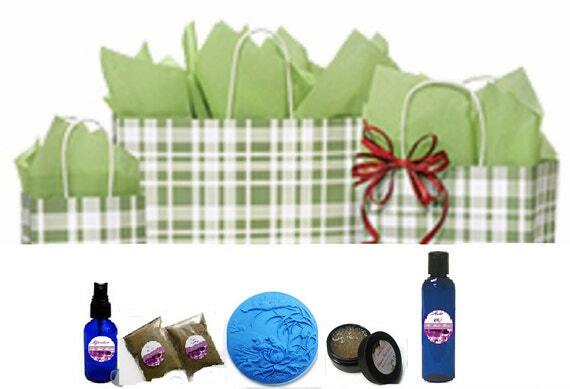 On Easter, you can gift him this organic toiletries set that is comprised of soap, facial tonic, beard oil, massage lotion and more. 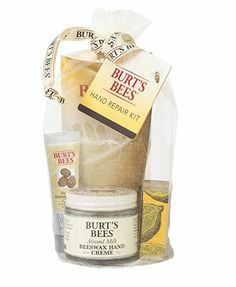 As mentioned, all of which are made from organic materials so your man is not harmed with paraben and other harmful preservatives. 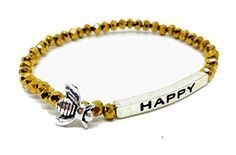 This is perfect for the gym rat boyfriend. If you want to surprise the man of your life on Easter with something that could give him an adrenalin rush then why not invite him on a zip line adventure date. This would be suitable for a thrill seeker hubby or boyfie. 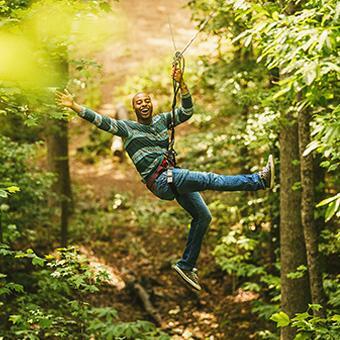 Make your Easter date a remarkable one through this Zip line adventure. 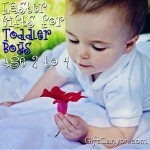 Looking for More Easter Gift Ideas for Adult Men? 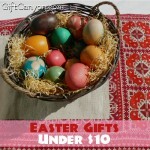 You can check out our cheap Easter gift ideas under $10 and $20. 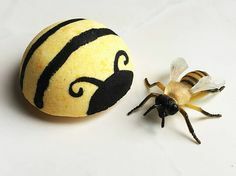 You can also check out our stocking stuffers lists for him, booze stocking stuffers, dapper gifts and edibles stocking stuffers if you plan to create an Ester gift basket yourself. 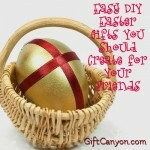 You can also check out our gift list of Easter gifts for adult women.